We say "perfect" when things are convenient. God's timing is more than convenient. 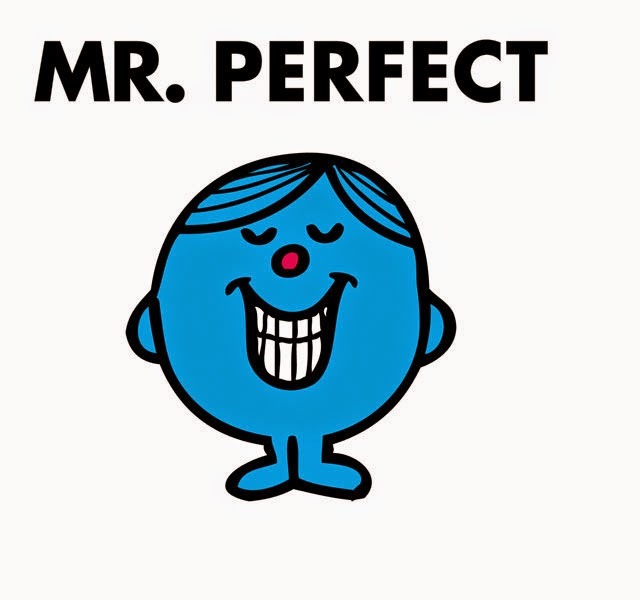 We say "perfect" when something fits together really well. God's unifying work is more than that. We say "perfect" when the highest standards we set are met. God IS the standard. What's amazed me most recently is that both God's intentions and His actions are perfect. So often we do things that end up hurting someone or failing...BUT we meant well. It's just as often that we do something that makes someone happy or works out for good...but we meant ill.
That's not how it is with our Lord. When He means something for good, His will is perfect AND He does what is good, because His way is also perfect. What does Scripture tell us about the unified, genuine, unchanging perfection of God? Is darkened, obscured, and surely tainted by lies? But somehow we’re bound in it? I can look to you, Perfect LORD.